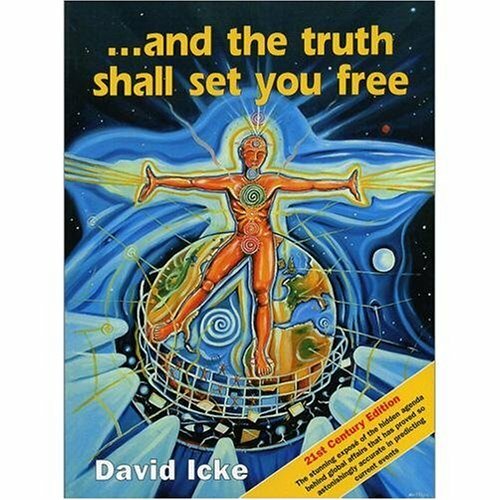 David Icke was born on the 29th April 1952 He is an English writer, public speaker. Icke was a BBC television sports presenter and spokesman for the Green Party, when in 1990 a psychic told him that he was a healer who had been placed on Earth for a purpose, and that the spirit world was going to pass messages to him. In March 1991 he held a press conference to announce that he was a "Son of the Godhead" – a phrase he said later the media had misunderstood – and the following month told the BBC's Terry Wogan show that the world would soon be devastated by tidal waves and earthquakes. He said the show changed his life, turning him from a respected household name into someone who was laughed at whenever he appeared in public. 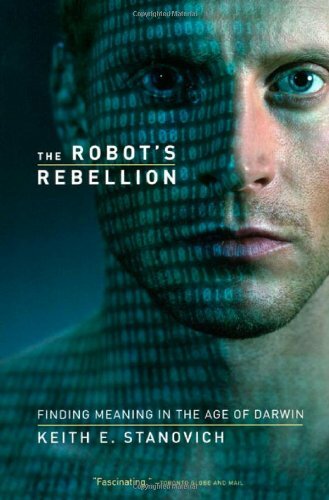 He continued nevertheless to develop his ideas, and in four books published over seven years – The Robots' Rebellion (1994), And the Truth Shall Set You Free (1995), The Biggest Secret (1999), and Children of the Matrix (2001) – set out a worldview that combined New-Age spiritualism with a denunciation of totalitarian trends in the modern world. 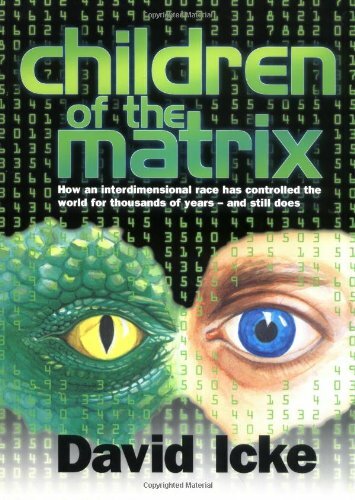 At the heart of his theories lies the idea that a secret group of reptilian humanoids called the Babylonian Brotherhood controls humanity, and that many prominent figures are reptilian.